If for some obscure reason you aren't watching one of the 20 million TV shows that just kicked off the annual Fall/Autumn tidal wave of indoors entertainment, then we have some recommendations for you! If you fell behind on Homeland, got sick of The Walking Dead or simply have such bad taste that the excellent Fargo does nothing for you, then why not try the historical crime biopic, Narcos on Netflix? 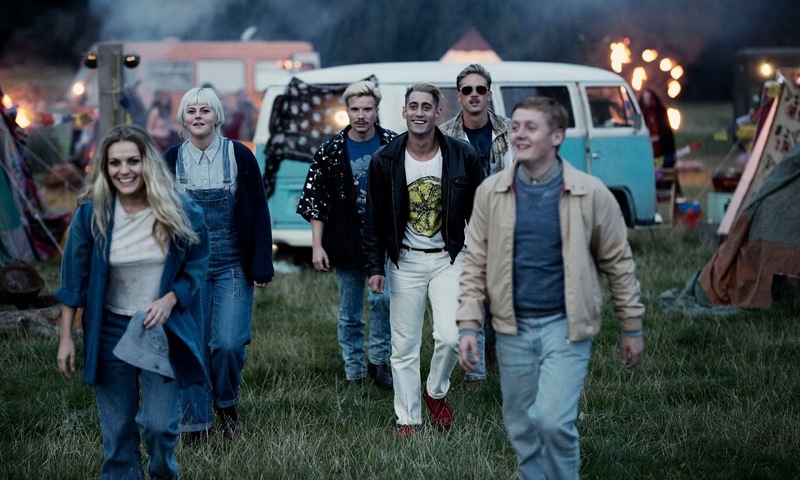 There's also the final chapter of Shane Meadow's This is England saga still available to stream on 4OD and lots more besides. It's all about the end of summer on this week's #NOTwatching Podcast!